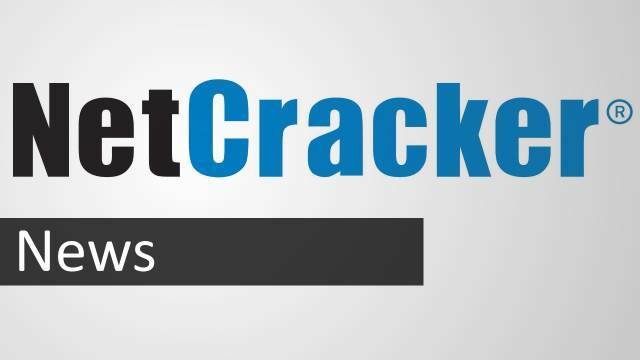 NetCracker Technology announced today that Lightower Fiber Networks has gone live with an upgrade to NetCracker’s Resource Management solution. By using the new solution, Lightower can establish greater visibility into its resources, reducing the time it takes to fulfill orders. Lightower is one of the largest pure fiber providers in the United States, service cutting-edge solutions to Fortune 500, enterprises and a wide range of other companies. Lightower’s network is built on more than 20,000 route miles of fiber. Lightower uses NetCracker’s solution to manage its expanding fiber-based network. The upgraded NetCracker Resource Management offering provides Lightower with greater visibility, utilization and management of network resources, which enables Lightower to plan and fulfill customer orders more efficiently. NetCracker’s solution also helps Lightower to introduce new technologies and services faster, accelerate order completion and improve customer satisfaction by providing Lightower visualize resources across the network. The NetCracker offering provides graphical views of floor space, rack space, metro Ethernet topology, Ethernet rings, DWDM networks, SONET networks and VPN in order to improve operations. As part of the engagement, NetCracker also provided comprehensive professional services, including customization and testing services, in order to help Lightower upgrade and implement network views.